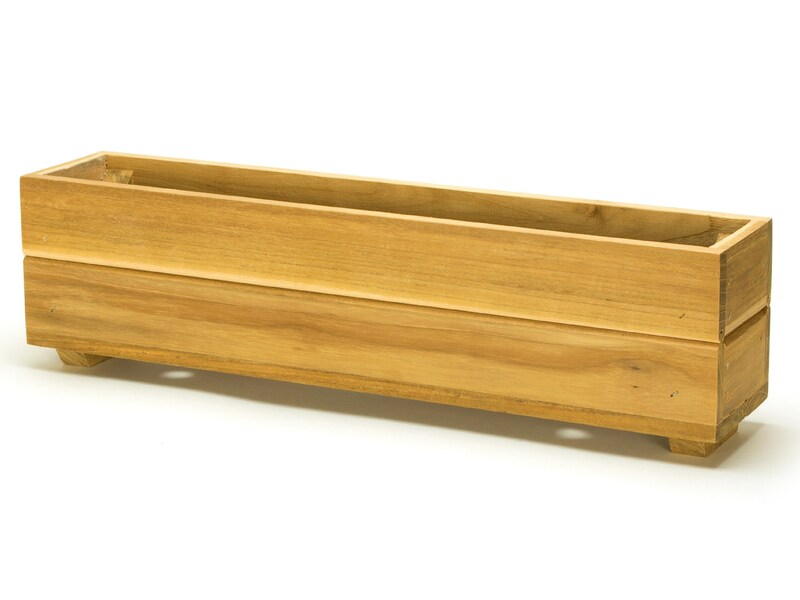 Our exquisite Teak Wood Herb Planter Boxes are built with 3/8" thick by 3" wide teak wood. 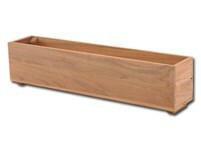 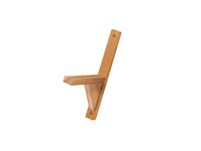 Assembled by hand in Costa Rica using high quality plantation grown teak. These gorgeous Herb Planter Boxes stand up to the most server weather while remaining beautiful for many years. 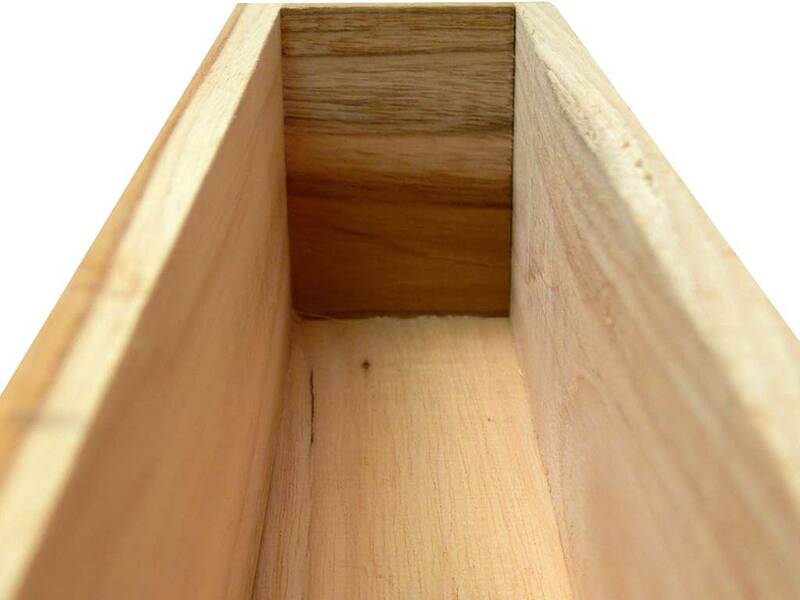 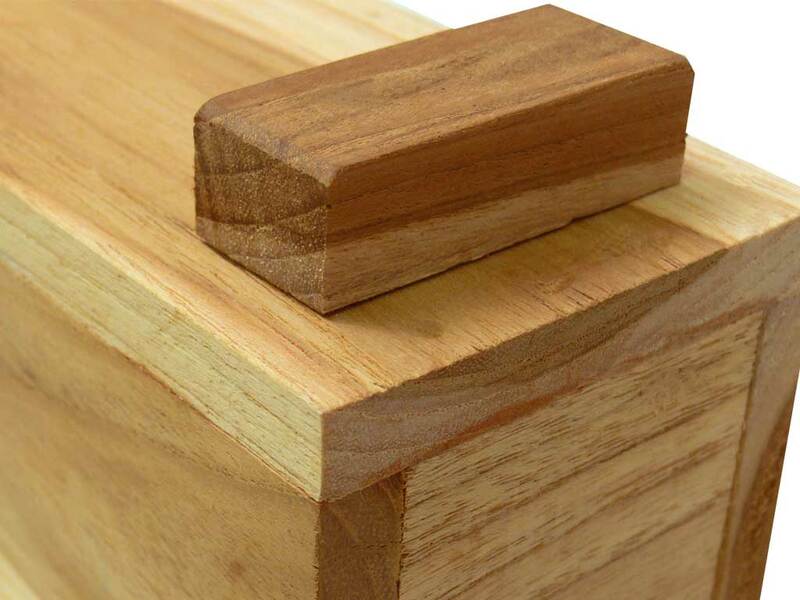 Fine teak wood contains a high oil content which makes Teak wood a great selection for planter boxes. 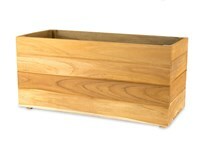 Our herb planters do not require lines. 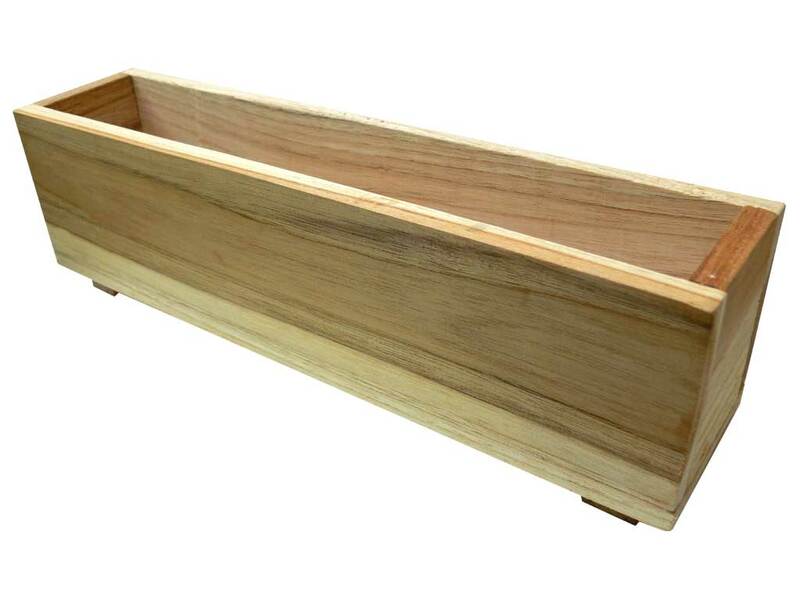 All of our herb planters have cleats on the bottom which allow for proper drainage to ensure healthy plant root growth.